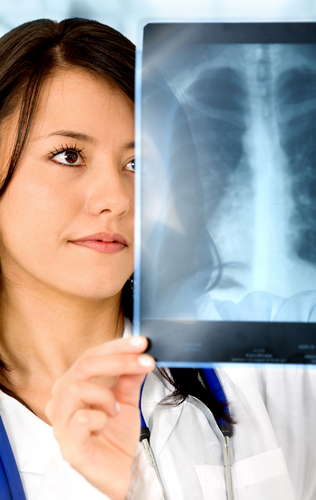 An x-ray is usually carried out by a radiographer, a healthcare professional who specialises in using imaging technology such as x-rays and ultrasound scanners. 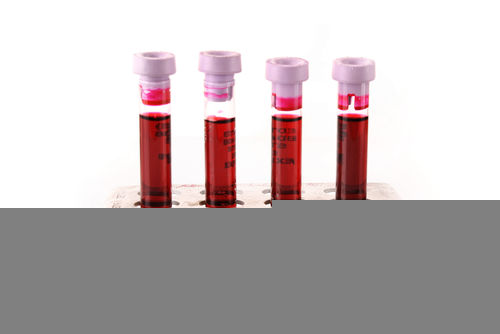 There is a phlebotomy service available during weekdays at Queens Hospital in Burton. The clinic is situated opposite the shop on the ground floor of the main hospital. The opening times are between 08.30 to 16.45 hours. You do not need to book an appointment in advance. Please ring the hospital switchboard on 01283 566333 if you need more details.